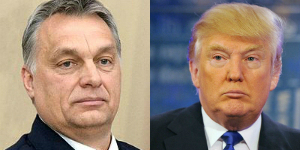 Prime Minister Viktor Orbán enthusiastically welcomed the election of Donald Trump to serve as the next president of the United States. 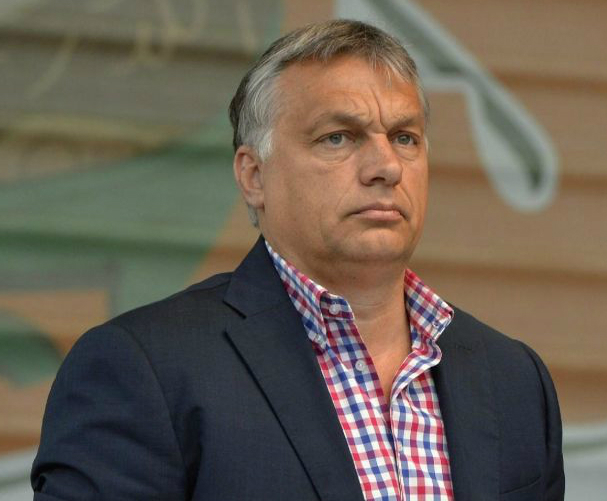 Below are five statements that Prime Minister Orbán made regarding Trump’s November 8 election victory. “Congratulations. What a great news. Democracy is still alive.” November 9, 2016 (source in English). 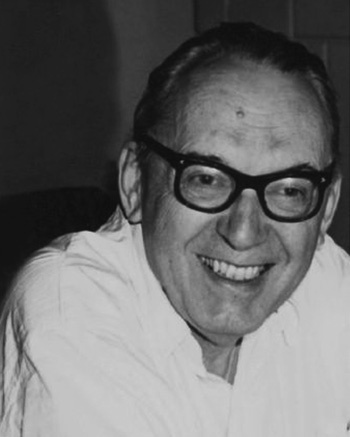 “What has happened is that reality has broken through the ideology. We are moving back to reality, which means [respecting] the views of real people and what they think, how they approach these questions – not to educate them, but accept them as they are, because they are the basis of democracy.” November 9, 2016 (source in English). “It’s not my idea. It’s not an élite-launched political movement. It’s going on in the minds of the people, because they don’t like what we’re living in now—that kind of liberal non-democracy system.” November 9, 2016 (source in English). “Now this [escape from ideological captivity] has happened in the United States and this gives the rest of the Western world the opportunity to break away from ideologies, from political correctness and the captivity of ways of thinking and speaking that have distanced themselves from the truth and finally we are returning to the ground of realities.” November 9, 2016 (source in Hungarian). 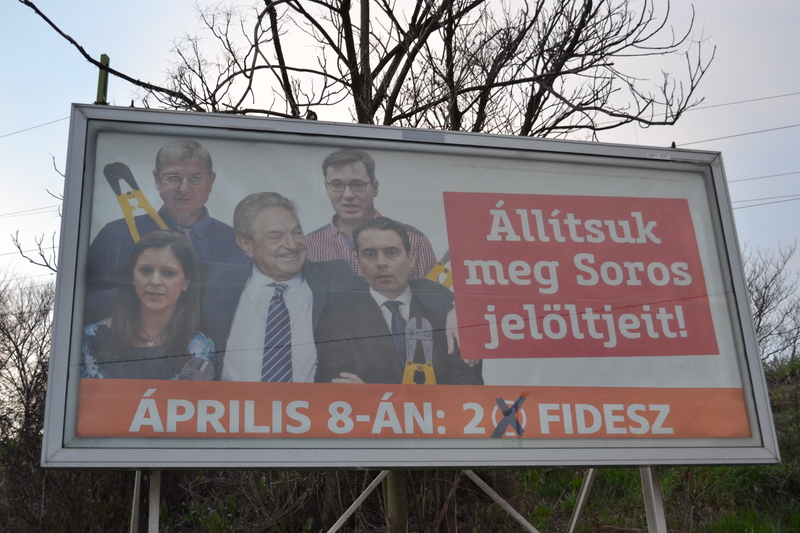 “The world will be a better place with the new American president, we have a good chance of this.” November 11, 2016 (source in Hungarian). See Birds of a Feather (1). Holiday Tidings from Viktor and Co. 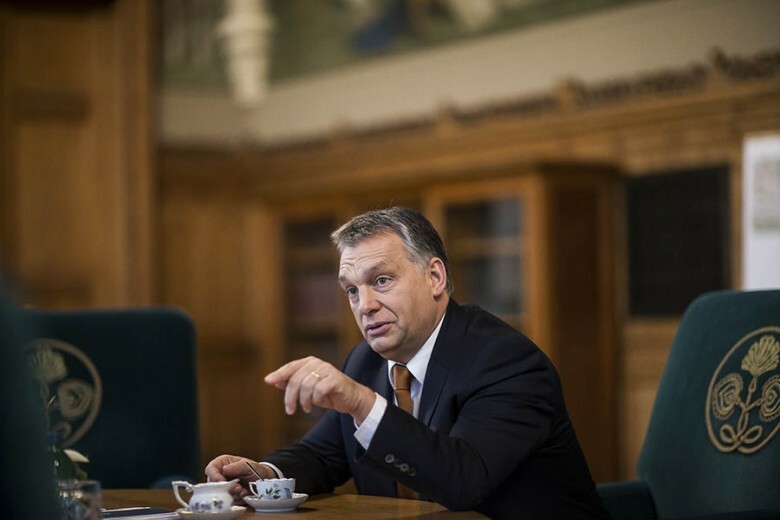 In the days prior to Christmas, Prime Minister Viktor Orbán, National Assembly Speaker László Kövér and Prime Ministry chief János Lázár—the most powerful officials in the Orbán administration along with Prime Ministerial Cabinet Office chief Antal Rogán—conducted long interviews with the pro-government newspaper Magyar Idők, the pro-government website PestiSrácok.hu and the opposition newspaper Népszava, respectively. Below are Orange Files-translated quotes and excerpts from these interviews published between December 22 and December 24, 2015. 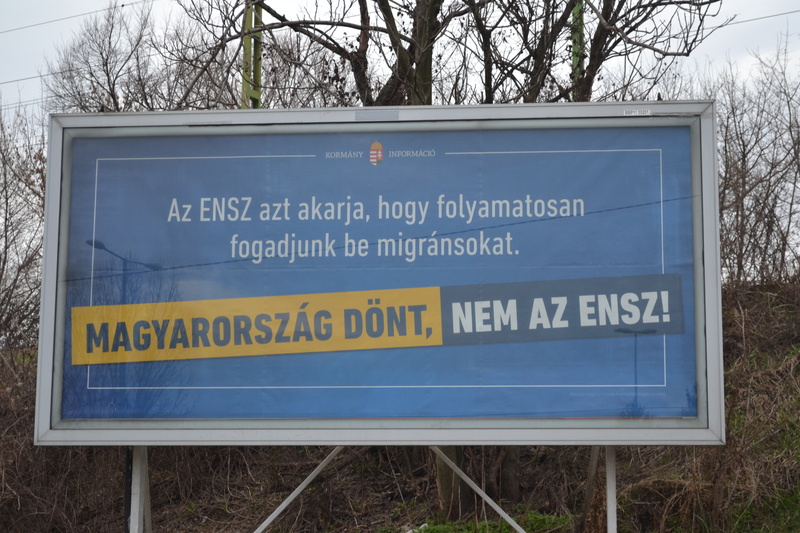 Prime Minister Orbán in Magyar Idők (source in Hungarian). 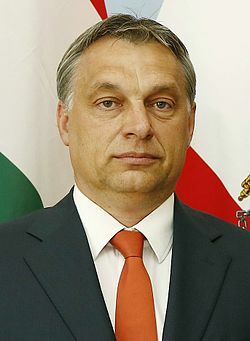 Prime Minister Viktor Orbán (source: Magyar Idők). 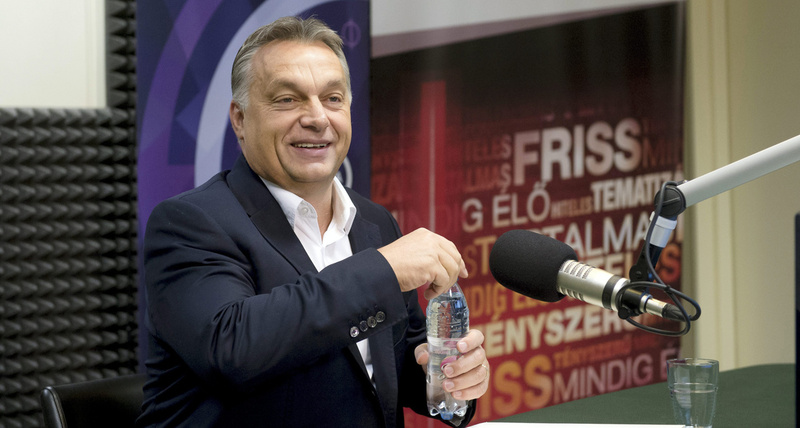 “They regularly find people [migrants] infected with syphilis, hepatitis B, hepatitis C and HIV as well.” October 1, 2015, speaking about the migration crisis during his regular Thursday press conference (source in Hungarian). “Eighty percent of the immigrants are young men. They resemble an army more than they do asylum-seekers. 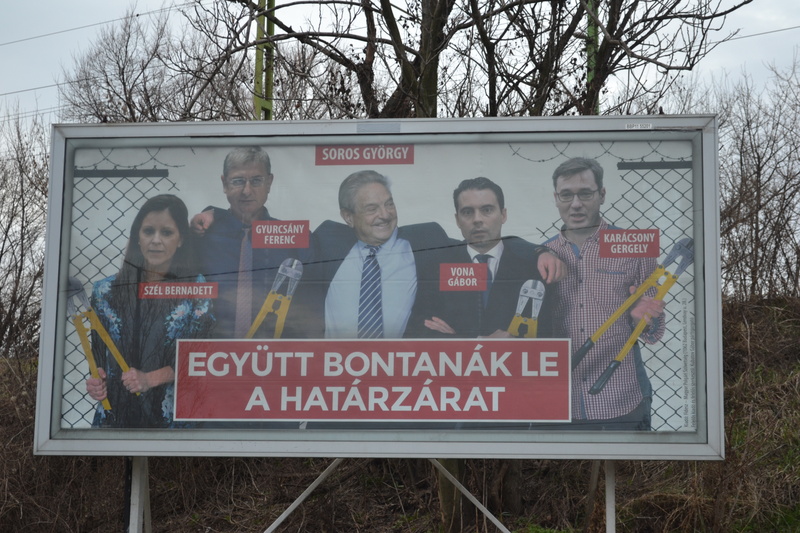 They are uneducated, the majority of them speak only Arabic.” October 2, 2015, speaking on pro-government Kossuth Radio (source in Hungarian). 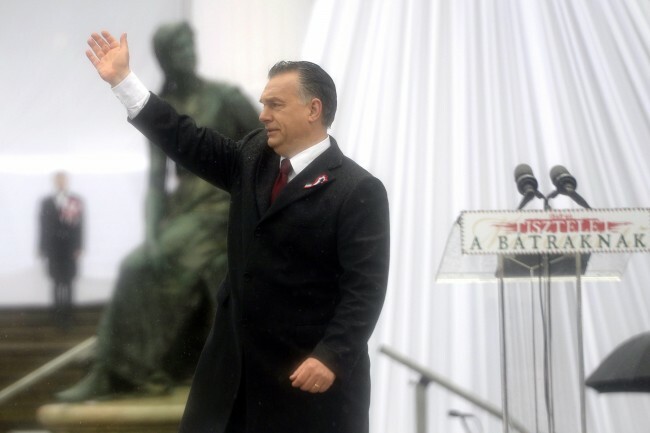 “Let’s not regard what the Croatian prime minister says as the opinion of the Croatian people. 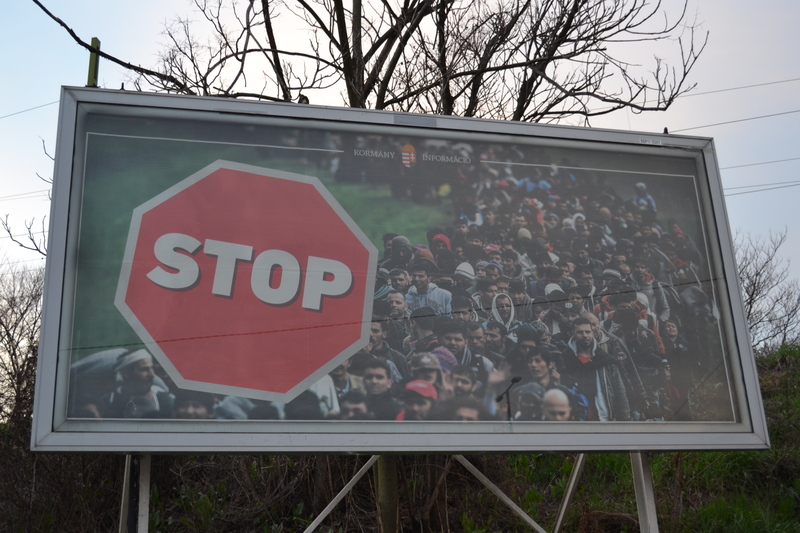 The Croatian prime minister and his party are the representatives of the Socialist International whose job it is to attack Hungary.” October 2, 2015, speaking on pro-government Kossuth Radio in reference to tension between the governments of Hungary and Croatia over the migration crisis (source in Hungarian).